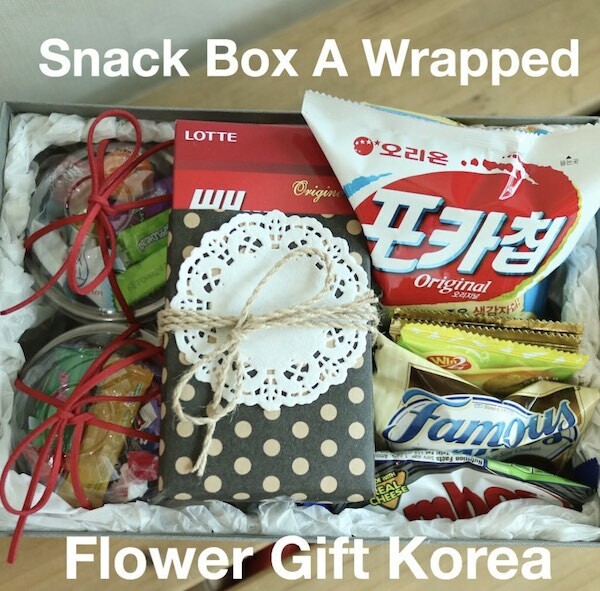 As of now, Flower Gift Korea has over 210 five star reviews, which have been written on our Facebook Fanpage ( www.facebook.com/flowergiftkorea/reviews ) or on our Google Map page. And we are so thankful for these reviews! They have helped us so much, and really encourage us to do our best for our customers. So that’s why we hold 5 Star Raffle Prize Draws every so often. And for the month of August 2017, we raffled away 5 prizes. Let’s see what they were and who the winners were! Also, if you see your name here and you haven’t received an email from us, then it means one of two things, either there is someone with the exact same name as you who won or our email didn’t reach your inbox. Nonetheless, send us an email and we will find out the reason for you. So these 5 lucky people have won a prize in our first 5 Star Raffle Prize Draw. If you didn’t win anything, don’t worry, we’ll have more of these draws. 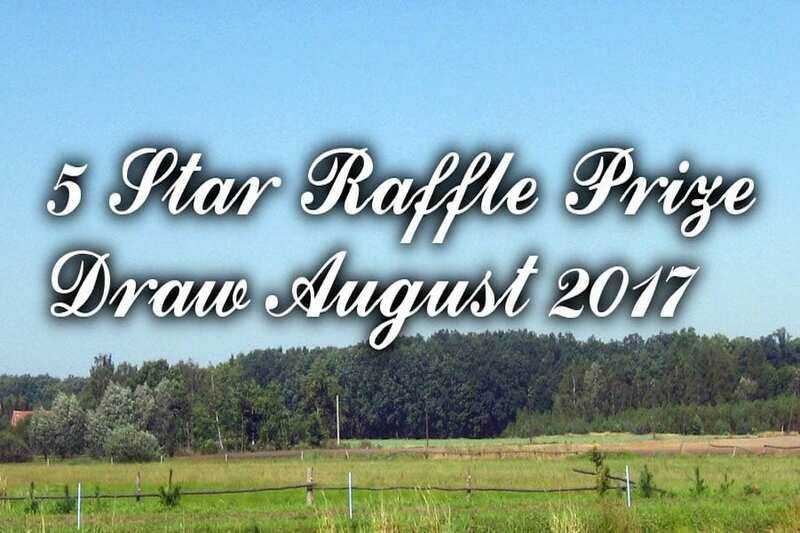 Also, if you have purchased something, but haven’t left a 5 star review, make sure to leave one before we have our next raffle draw, so you have a chance to win an awesome prize! And if you missed out on the draw, you can check out the youtube video below. It is the live video we created on Instagram. So it might look like we are talking to ourselves in the video, when in fact there were some people watching our raffle live and writing comments. 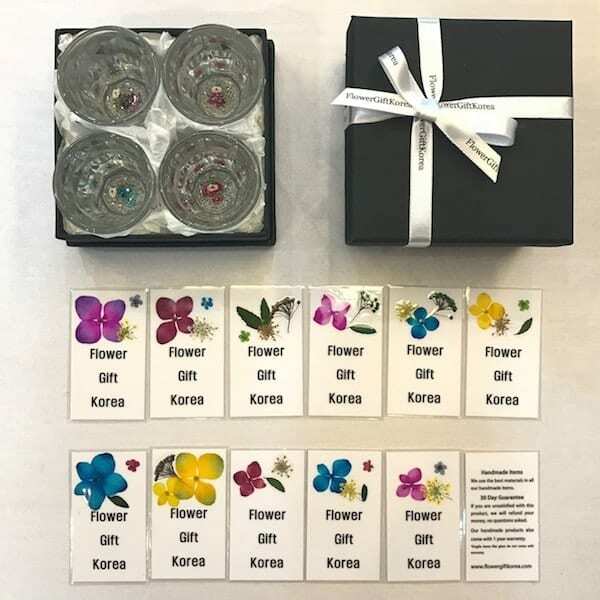 Thank you to those for watching our first 5 Star Raffle Prize Draw.